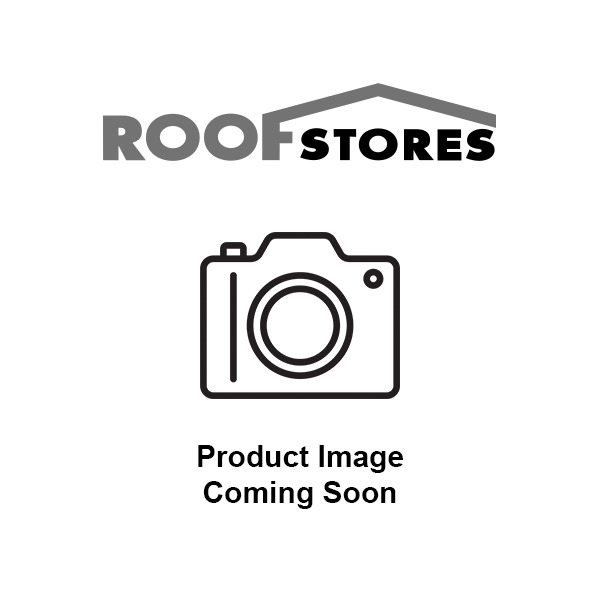 Sandtoft Barrow Plain Clay Tile (2501). 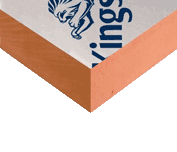 A handcrafted clay plain tile with a lightly sanded finish. Each tile has a subtle form which creates the appearance of a traditional, aged roof with character. A handcrafted clay plain tile with a lightly sanded finish. Each tile has a subtle irregular form which creates the appearance of a traditional, aged roof with character. All colours can ve used individually. Mix Bay Brown (50%) Burnt Oak (30%) and Dark Rusper (20%) to create the 'Barrow Brindle Mix'. 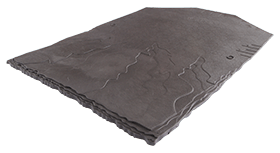 Made from Sandtoft's extensive clay reserves which were formed over 10,000 years ago. Sanded by hand using recycled foundry sands.